Brittany currently serves as the Vice President of Property Management as well as a Property Manager for Nevada Commercial Services, Inc. In addition to overseeing the other managers and managements systems, her management portfolio consists of over 1.7 million square feet of office, retail and industrial space and associations totaling over 400 acres of land. She joined the group in 2004 and aided in the transition of the management portfolio from Grubb & Ellis|NCG to Nevada Commercial Services, Inc.
Chief Operating Officer / Property Manager – Nevada Commercial Services, Inc.
Brittany currently manages properties which include office buildings, retail centers, light industrial, and commercial associations as well as oversees the managers and management systems for the company. During her employment as Assistant Property Manager and then Property Manager, Brittany was responsible for two residential apartment complexes totaling 540 units. Brittany was responsible for the day to day leasing activity of a 240 unit apartment complex. Her duties included showing units to prospective renters, qualifying tenants, and completing leases among many other things. Brittany graduated from Truckee Meadows Community College with an Associates Degree. Brittany was awarded with the CPM designation from the Institute of Real Estate Management. 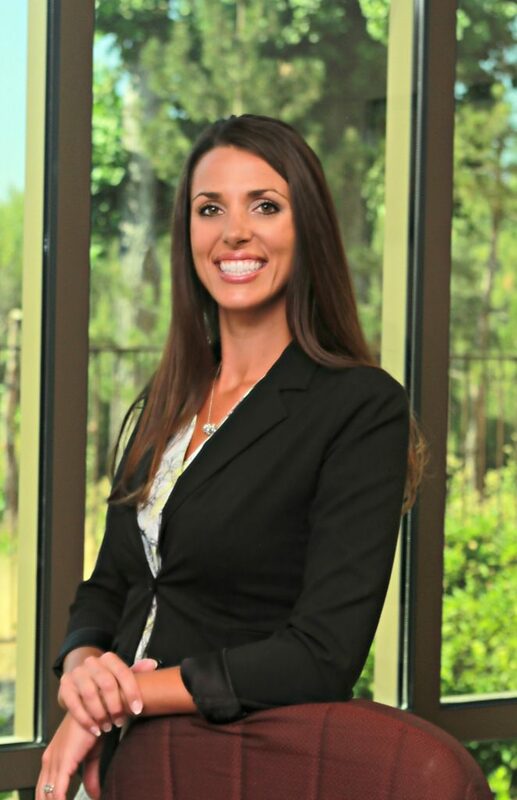 Brittany holds a Nevada Real Estate License and Property Management Permit and is an active member of IREM. She is also a member and President of the Northern Nevada chapter of CREW, Commercial Real Estate Women, and serves on the Membership, Sponsorship and Philanthropic committees.